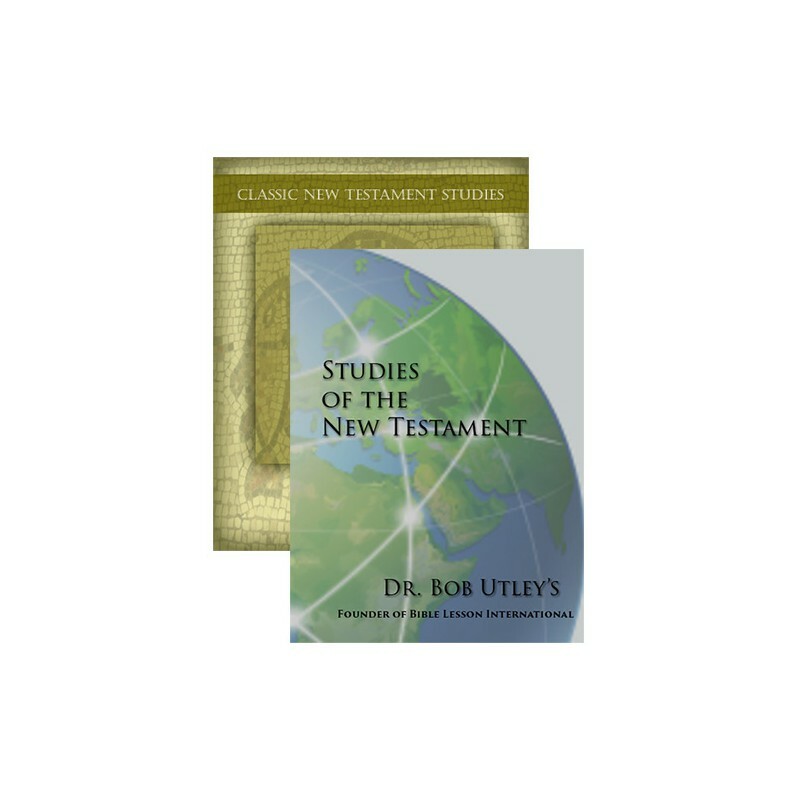 Classic New Testament Studies, the 31-volume collection of the most important theological movements and opposing arguments of the last three centuries, is now bundled with the newly released Studies of the New Testament - 12 Volumesby Dr. Bob Utley. A New Testament Study for a New Year. 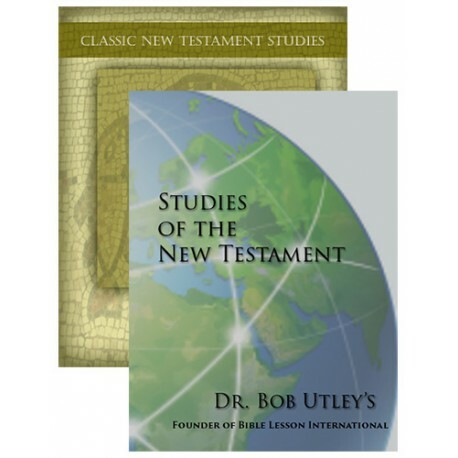 Classic New Testament Studies, the 31-volume collection of the most important theological movements and opposing arguments of the last three centuries, is now bundled with the newly released Studies of the New Testament - 12 Volumes by Dr. Bob Utley. 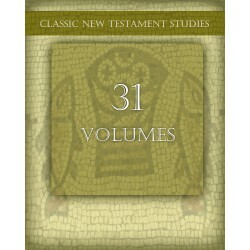 This Classic Studies Bundle provides insightful commentary on all 27 New Testament Books. The writings of many different authors, each with their own background, are presented and none overshadow the other, but instead tell the same story in their own way. Take the first verse of John, Utley focuses on other passages supporting In the beginning was the Word, however, Barton Warren Johnson gives a brief history about the importance of this passage. Unmatched Value for an Unmatched Program. A collection of this size normally costs close to $300, but it can be yours today for the low price of $115.95. That's over 60% Off our regular price. Combined with the ability to easily access any title in PC Study Bible, you will be amazed how easily the Word of God opens up. 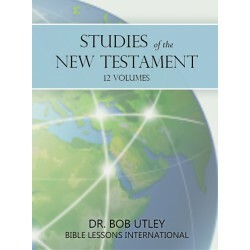 Utilizing his ministry, Bible Lessons International, Bob Utley has been able to bring the gift of the Bible to many different countries and languages. Now this transparent and complete commentary, covering all 27 books of the New Testament, has been partnered with PC Study Bible's ability to simply and effectively access God's Word.